Do you have the productivity tools that you need to take your life to the next level? Take a moment to think about your current productivity tools. 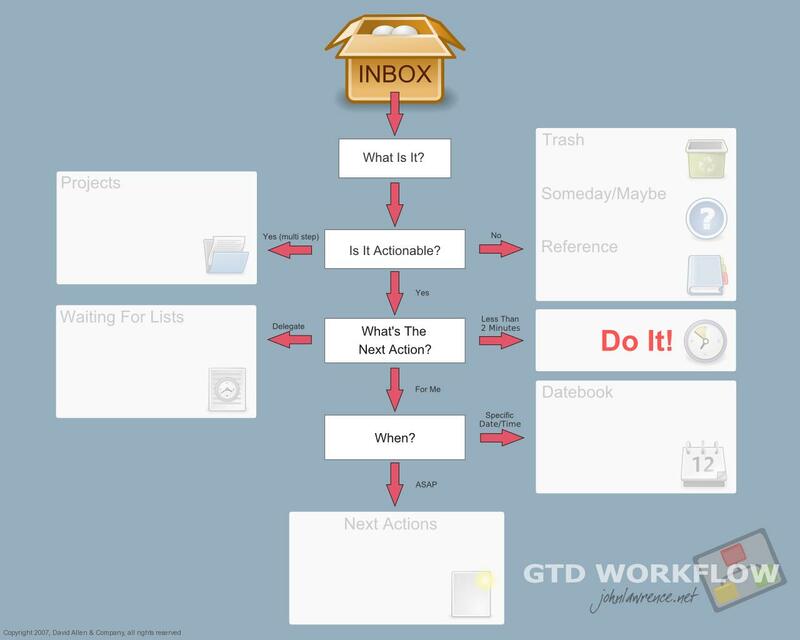 Are you getting things done in a well-organized, effective way? Are you even aware of the productivity tools that you are using? Despite what you might think, you are using productivity tools —you probably just don’t realize it. Productivity tools are anything that help you to complete tasks. If you do anything, you us some type of productivity tools. Extremely simple or vastly complex, effective or not, you definitely use productivity tools. These articles will teach you what productivity tools are, how to choose them, and how to use them to get more done. GTD: What Exactly is Getting Things Done?